On Richmond Hill there lives a lass More bright than May-day morn, Whose charms all others maids' surpass, A rose without a thorn. This lass so neat, With smiles so sweet, Has won my right good will. 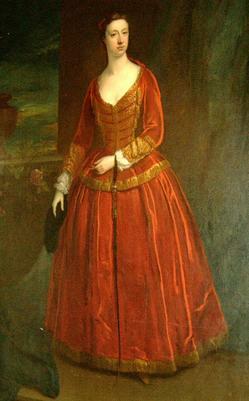 I'd crowns resign To call thee mine, Sweet lass of Richmond Hill! 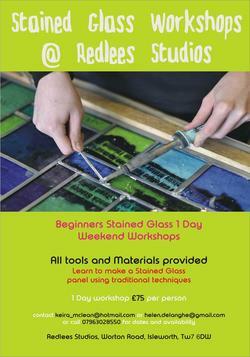 Beginners stained glass one day weekend workshops. 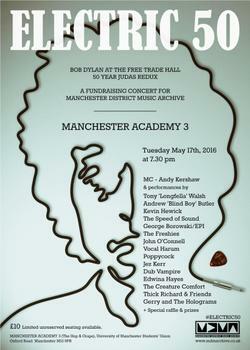 All tools and materials provided. Learn to make a stained glass panel using traditional techniques. Orleans Primary School are seeking friendly and enthusiastic individuals who enjoy working with children to join our team of lunchtime supervisors on a fixed term basis. The role involves supervising children in the school dining hall. Local Councillor Ben Khosa urged the Transport for London to visit the A316 crossing to see if they could improve the timings of the lights. After some weeks they finally visited the intersection and have made plans to improve the crossing. 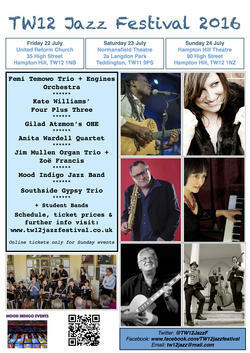 The TW12 Jazz Festival is back for the fourth year in July, this year spread over four days in four different venues, featuring internationally acclaimed jazz artists alongside local performers and Richmond Music Trust students. We mark our lives with memories of events. They are like milestones fixed with dates and locations - each one a significant part of the calendar of our own existence. 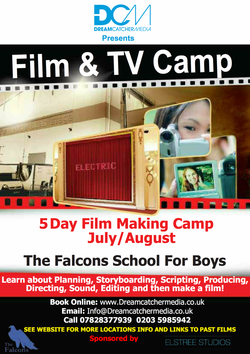 Here at Dreamcatcher Media, the films made on our Summer Film Camps feature great heroes and anti-heroes, goodies and baddies, exciting chases and dramatic scenes - all scripted, filmed and directed by young people aged 8 - 18. Join us for a week of workshops inspired by your favourite stories! 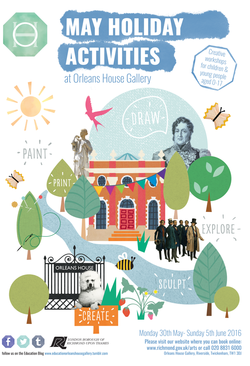 Fill your holidays with creativity, we offer a range of full and half day workshops for ages 0 to 17.